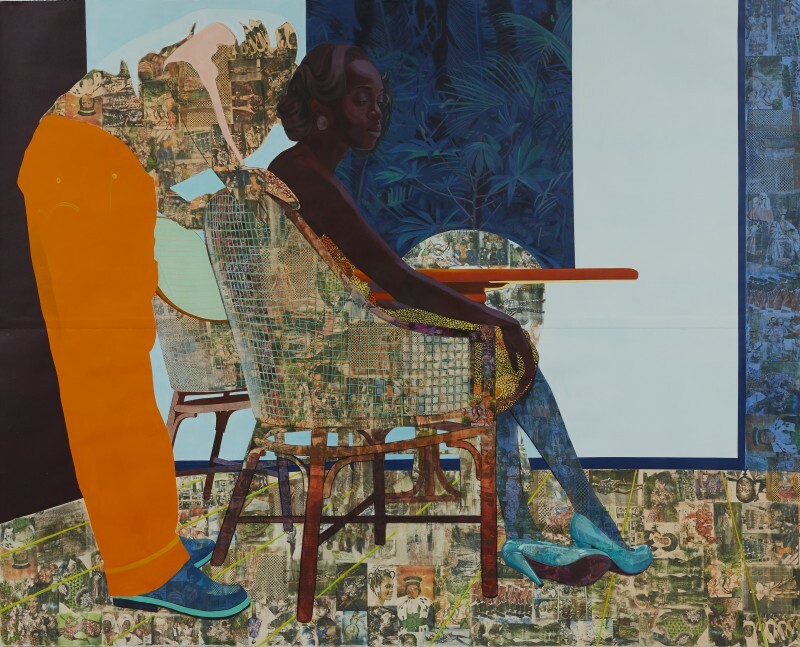 In 2018, Los Angeles-based Nigerian visual artist, Njideka Akunyili Crosby made global headlines. Her painting titled Bush Babies sold for $3,375,000 USD, making her “the most valuable Nigerian artist ever and one of the most valuable female artists of all time.” The staggering sale came as a surprise as it was initially valued by New York Based art dealership, Sotheby at $80,000. 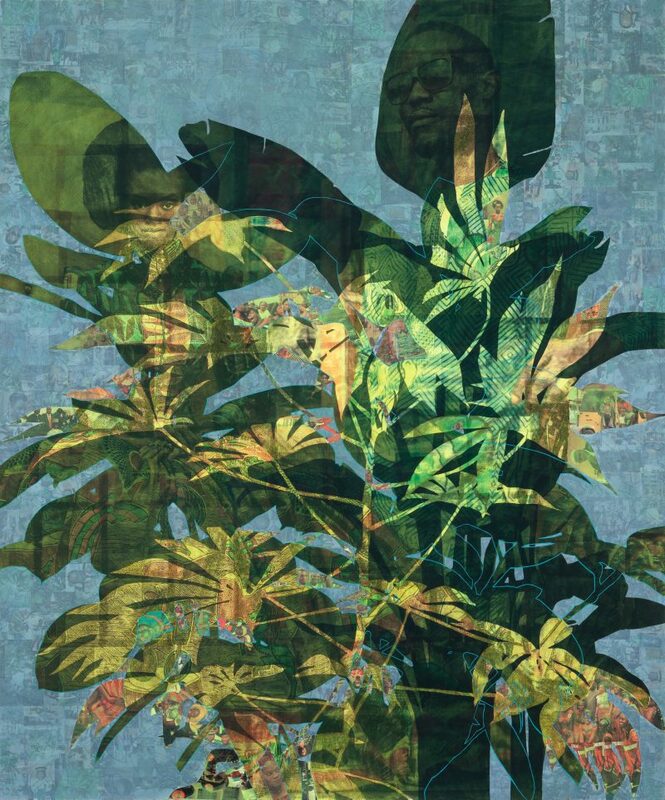 The sale reflected a sudden spike in the value of Akunyili Crosby’s paintings and thanks to this surge, many art museums were put on a waiting list for her works. 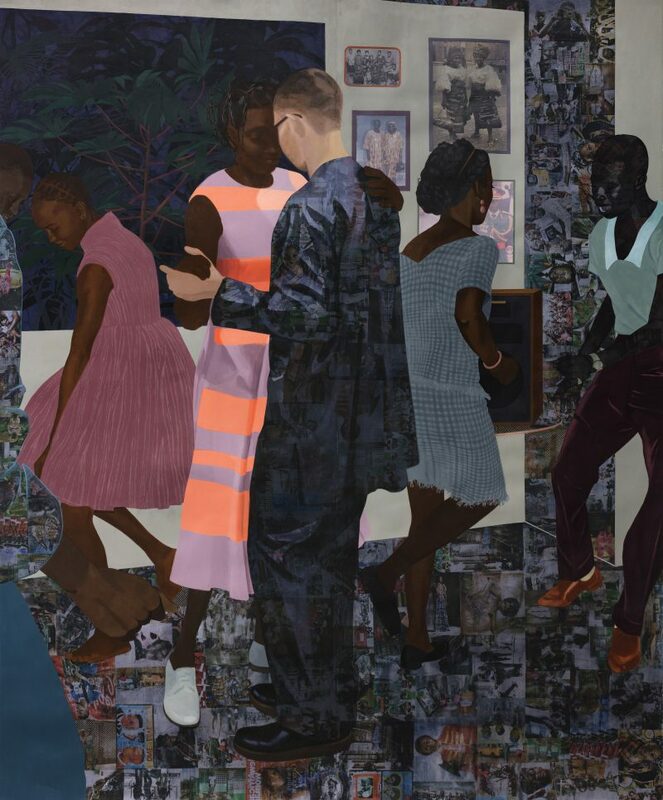 The painting “Bush Babies” was inspired by her Nigerian heritage and reflects her experiences as a Nigerian living and working in America. She’s been described as one of “the most exciting and critically acclaimed artists of her generation, but her fame couldn’t have been forecasted. Born in Enugu, Nigeria to J.C. Akunyili and the late Director-General of NAFDAC, Dora Akunyili, Njideka Akunyili Crosby moved to the United States at 16, after attending Queens College, Lagos. Her life in the diaspora started out with a stroke of luck. 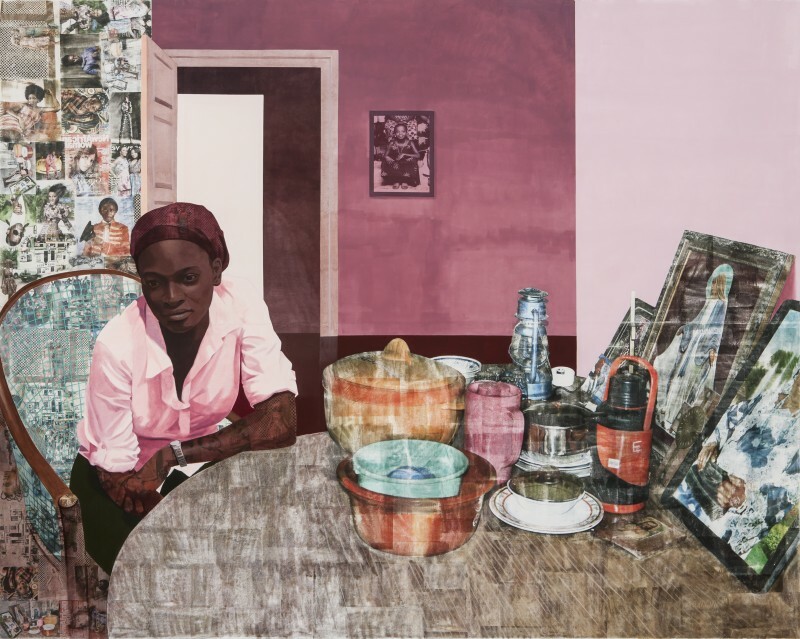 Her late mother had won the US lottery which enabled her move to the United States where she enrolled at Swarthmore College in Philadelphia to study Art and Biology. She proceeded to Pennsylvania Academy of Fine Arts for a post-baccalaureate certificate and subsequently attended Yale University School of Art where she was awarded a Master of Fine Arts degree. 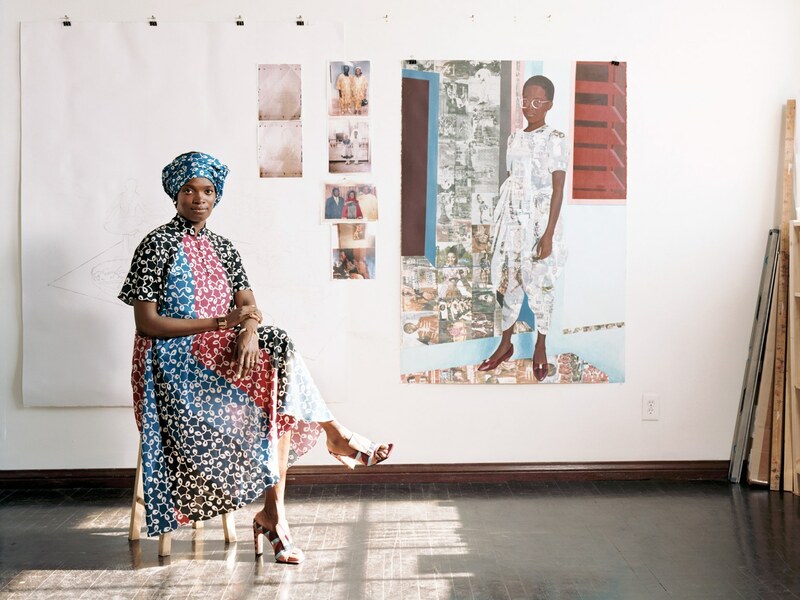 Now 35, many have come to find Njideka’s work incredibly fascinating and this is thanks to the combination of lives she has lived both in her home country, Nigeria and in the United States. 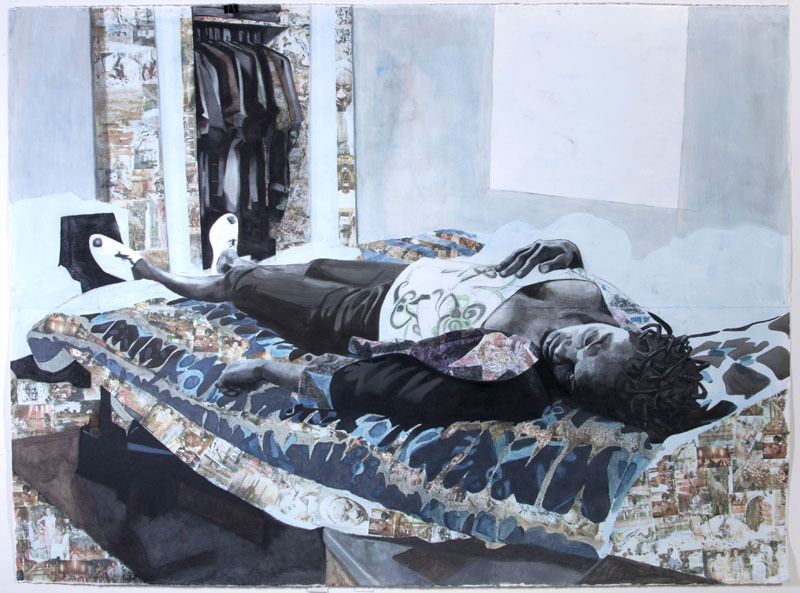 “Densely Layered Figurative Compositions That, Precise In Style, Nonetheless Conjure The Complexity Of Contemporary Experience”. Imagine moving from selling your painting for $3000 and $5,000 to having worrying reports about prices swirling out of control due to auction sales in Wall Street Journal? 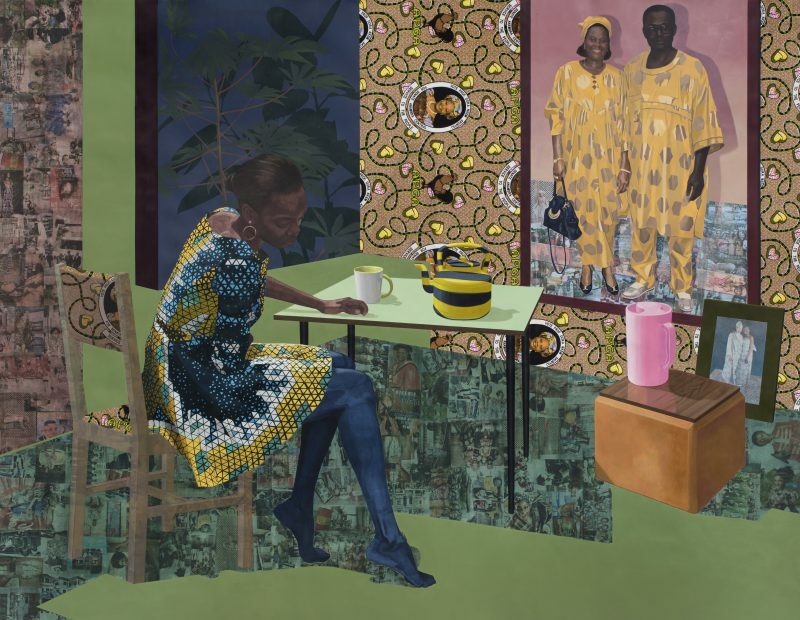 Well, that’s the life Njideka Akunyili Crosby has been living since the sale of her incredible painting and we are just too excited about what the future holds for her and African contemporary art.